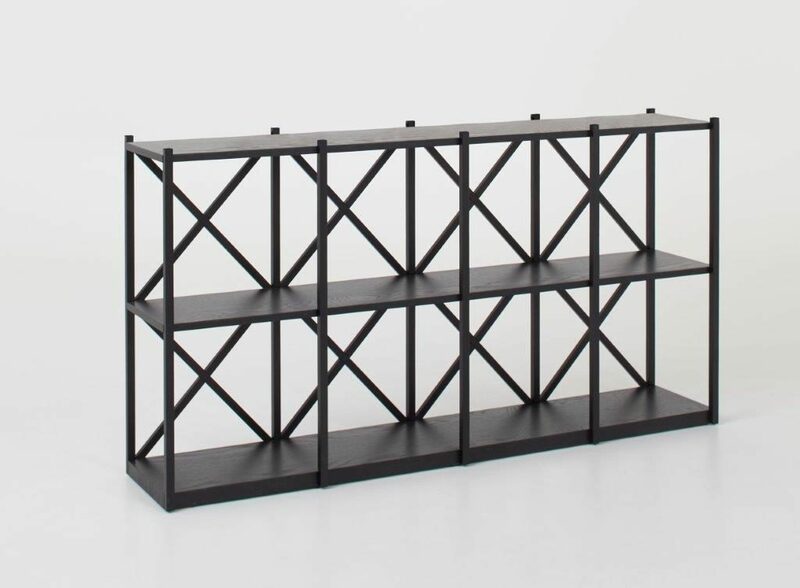 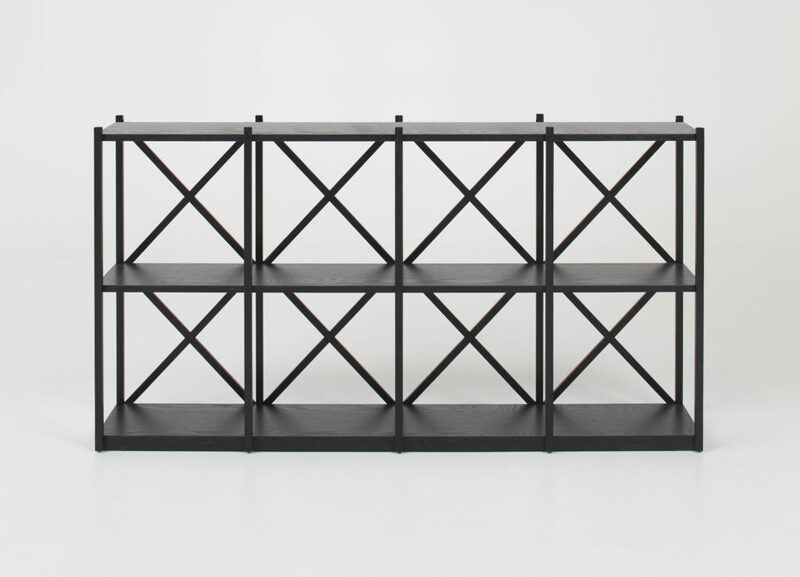 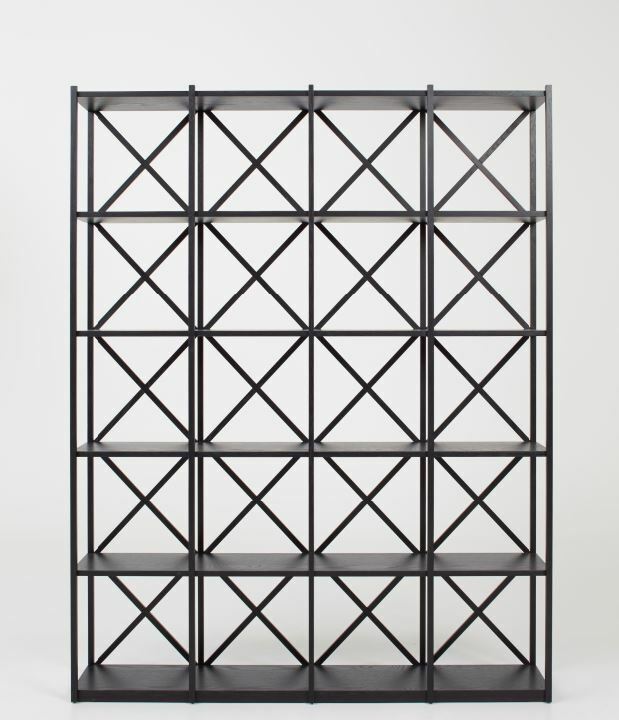 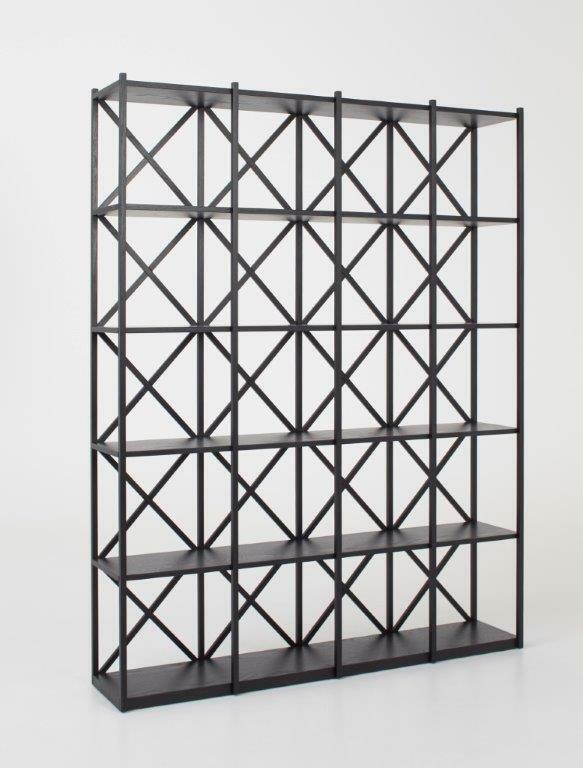 This design can be used as a bookshelf or a great room divider. 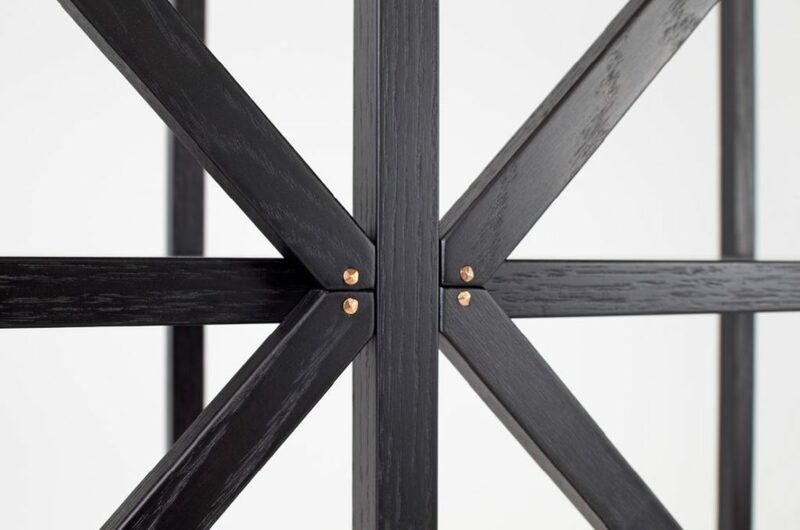 The intricate details like the copper nails on the back are finishing touches one has come to expect from this quality brand. 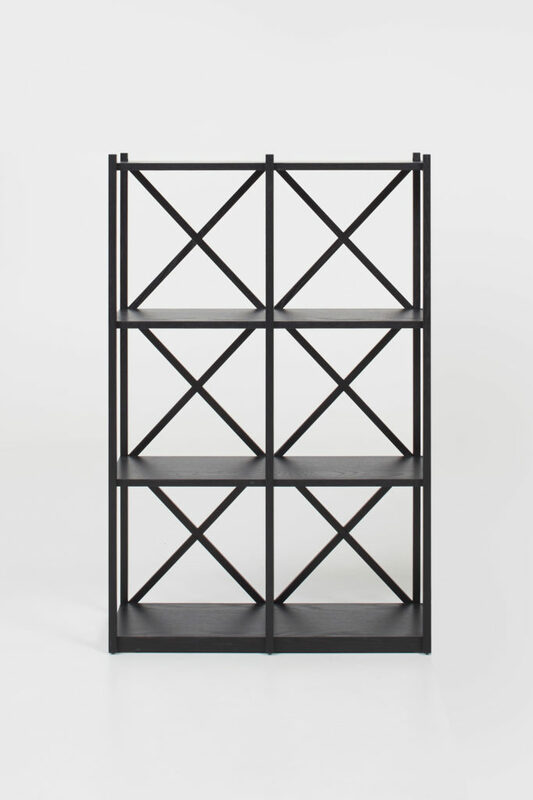 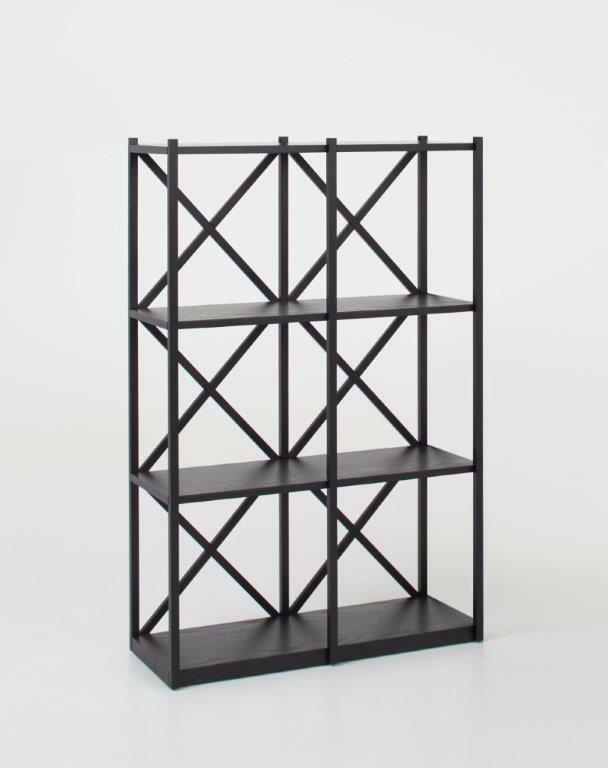 Available as a 2, 3 or 4 bay shelving unit or alternatively used horizontally.